Cynthia Ann Stephanie "Cyndi" Lauper is an American singer, songwriter, actress and LGBT rights activist. Her career has spanned over 30 years.Her debut solo album She's So Unusual (1983) was the first debut female album to chart four top-five hits on the Billboard Hot 100-"Girls Just Want to Have Fun", "Time After Time", "She Bop", and "All Through the Night"-and earned Lauper the Best New Artist award at the 27th Grammy Awards in 1985. Her success continued with the soundtrack for the motion picture The Goonies and her second record True Colors (1986). This album included the number one single "True Colors" and "Change of Heart", which peaked at number 3. Don't be afraid to let your true colors show! A message that all of us need to hear. These iconic songs by pop/rock legend Cyndi Lauper are timeless. A modern classic, the ballad "Time After Time" is in a tasty a cappella setting that is perfect for all choirs: pop, jazz and concert! Celebrate the awesome '80s with Cyndi's hit "irls Just Want to Have Fun" and develop some great a cappella singing skills at the same time! A perfect showcase for any SSA group, this 15-minute medley covers four decades of the great girl groups from the era of the beehive into the new millennium. Sections include: I. Girls Just Want To Have Fun II. 1960s: The Locomotion, Please Mr. Postman, Baby Love, Leader of the Pack III. 1970s thru the 1980s: I Am Woman, It's Too Late, Hit Me With Your Best Shot, How Will I Know IV. 1990s-present: Hold On, Make It Happen, Waterfalls, Independent Women Part I, Get the Party Started. 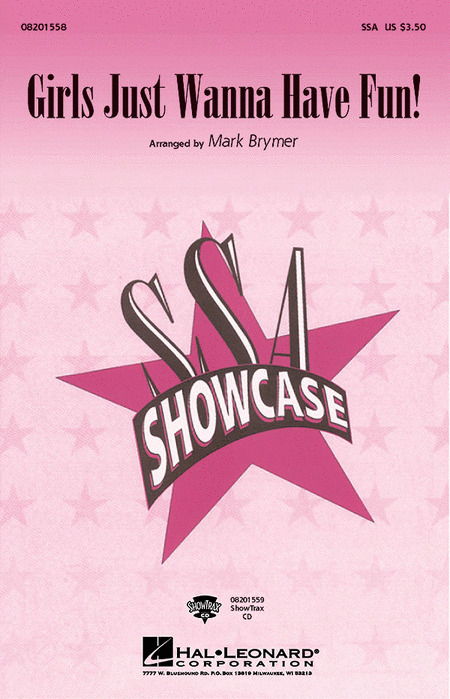 ShowTrax CD and Instrumental Pak with parts for Synthesizer, Tenor Sax, Guitar, Bass and Drums available. Performance time: Approx. 15:00. Celebrate the awesome '80s with this Cyndi Lauper hit from 1984 and develop some great a cappella singing skills at the same time! 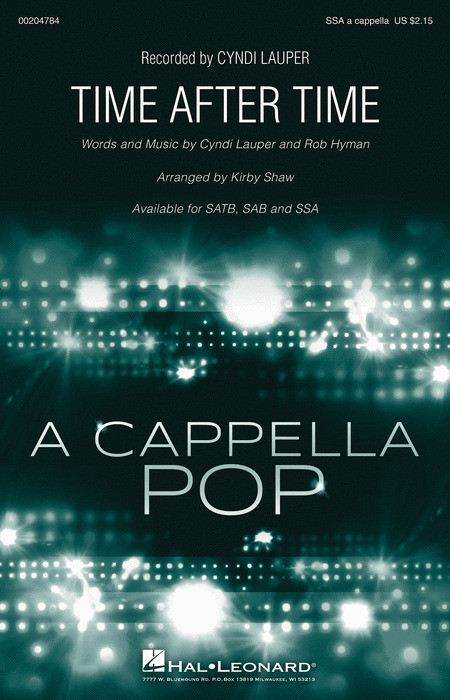 A modern classic, this Cyndi Lauper ballad in this tasty a cappella setting will be perfect for all choirs: pop, jazz and concert! The rich piano accompaniment beautifully supports the warm vocal harmonies in this setting reminiscent of the classic Frank Sinatra version. A modern classic, this Cyndi Lauper ballad is perfect for an intermediate women's ensemble, ready to tackle gentle arpeggiations and delicate parallel harmonies. Awarded the Song of the Year at the 1985 GRAMMY Awards, Cyndi Lauper's song is still popular today among many generations. 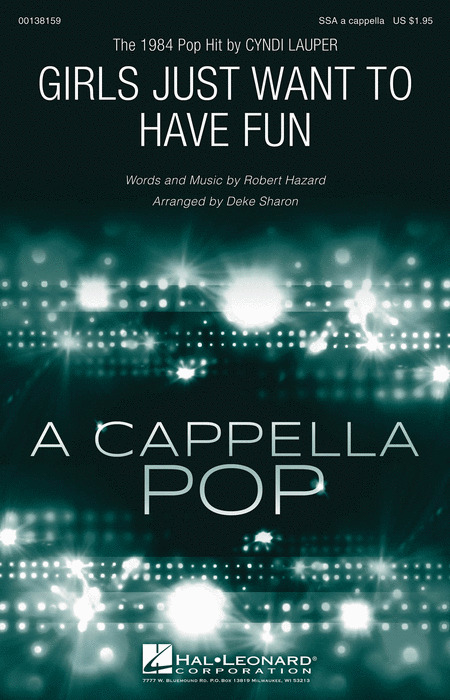 This a cappella arrangement can be joined by light percussion and acoustic guitar. A unique and fresh programming choice for your show, jazz or concert choirs. Available: SSATB; StudioTrax CD. Concert choirs and vocal ensembles will shine in this warm setting of the classic '80s song by Cyndi Lauper. A wonderful selection as part of a set of lighter selections or an encore! The 1986 #1 pop hit by Cyndi Lauper really speaks to the heart. 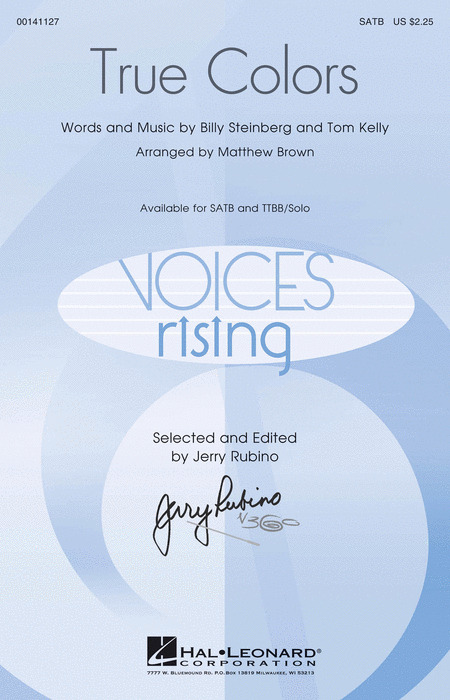 Younger choirs will find much meaning in the sensitive text and will sound their best with this well-crafted Roger Emerson arrangement.Available separately: SAB and 2-Part. Performance Time: Approx. 3:15. The 1986 #1 pop hit by Cyndi Lauper really speaks to the heart. 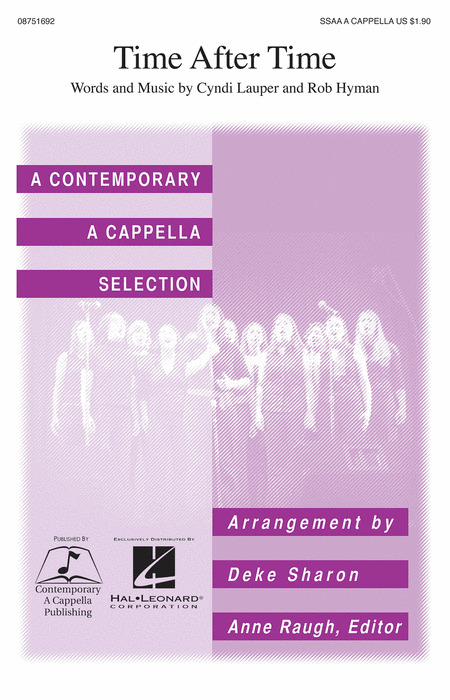 Younger choirs will find much meaning in the sensitive text and will sound their best with this well-crafted Roger Emerson arrangement.Available separately: SAB and 2-Part. Performance Time: 3:15. This beautiful song receives a truly special treatment by Mac Huff. Available: SATB, SAB, SSA, ShowTrax CD. Performance Time: Approx. 4:30. 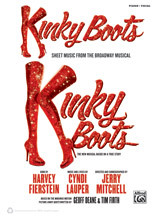 This modern day classic has been a huge hit for both Cyndi Lauper and Phil Collins. Now it's your turn! 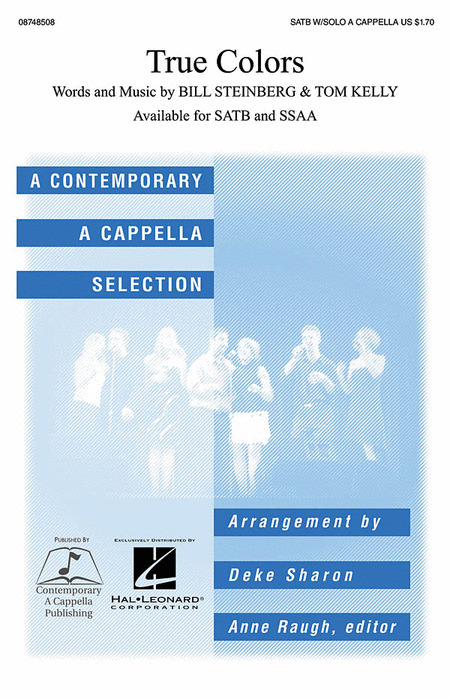 Originally published in the "Love Songs A Cappella" collection, published now as an octavo by popular demand. This modern day classic has been a huge hit for both Cyndi Lauper and Phil Collins. Now it's your turn!